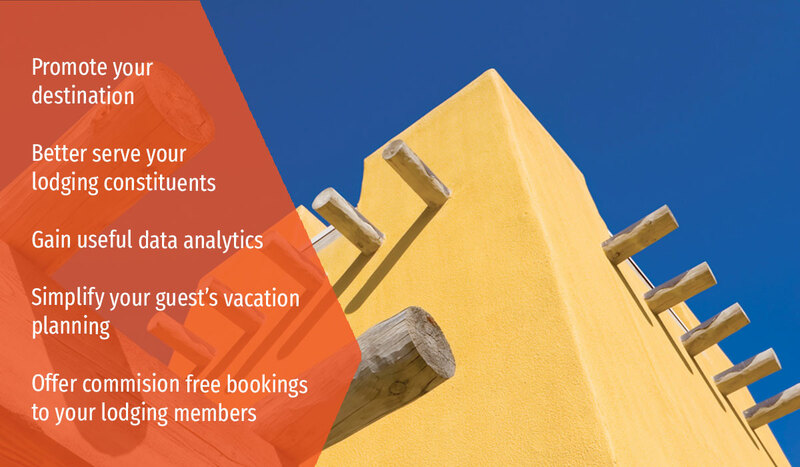 Learn how a booking engine on your website can help you meet your business goals, from monetizing traffic to better serving your website visitors to driving bookings for lodging members, or perhaps a little of each. Every destination is unique. Capture its spirit with customizable search features, one-of-a-kind maps, and in-depth location summaries. Adding a booking engine to your trusted brand turns it into a revenue generator by appealing to an engaged audience ready to travel to your location. 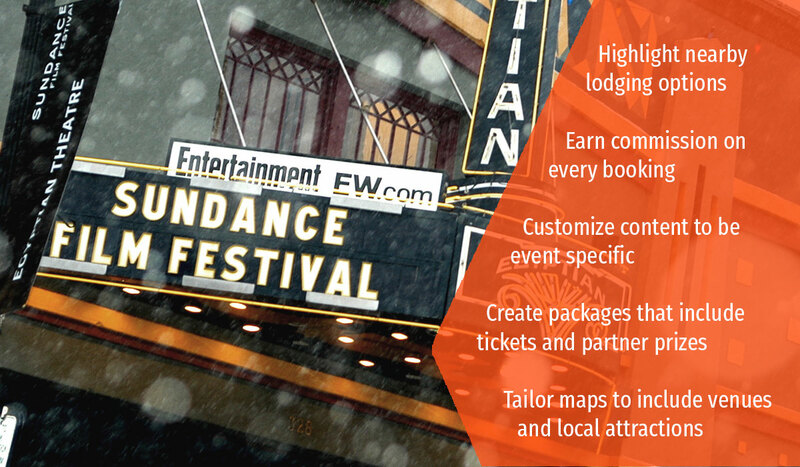 It can also help you build partnerships with local hotels and events to better serve your community as a whole. People dream of their resort vacation all year long. Whether you’re a ski, golf, island, or any other kind of resort, you’re already home to the attraction your consumers want to visit. 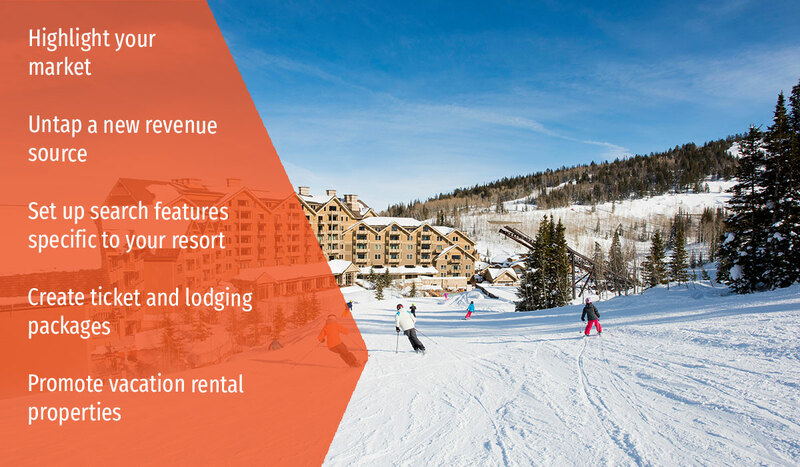 Capitalize on local lodging revenues, feature nearby hotel partners, and improve your customer’s experience by allowing them to package lift tickets and lodging as one purchase with our lift ticket integration. RootRez technology seamlessly integrates into your website and is customized to feature the lodging attributes your customers are looking for. Give your guests a reason to stay in the heart of the action. Turn your website into a lodging platform to better serve eager event attendees while making shared commission on room nights. Our software is customizable to give your customers the power with unique search filters and maps tailored to your event. Our Central Reservation Software makes it easy to meet your government and not-for-profit specific objectives, such as showcasing the best of your destination, driving bookings to your lodging stakeholders, and providing a seamless booking experience to your website visitors. All while allowing you to access valuable statistics, from web traffic to booking reports to travel trends. 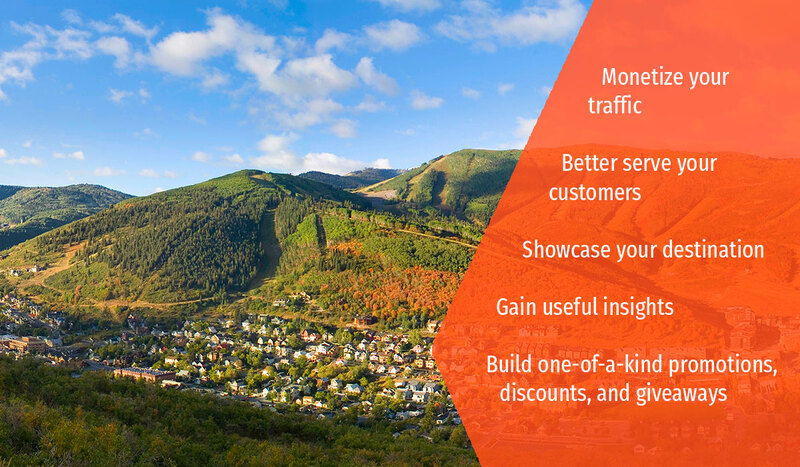 Explore a variety of pricing options, such as our flat monthly fee to pass commission free bookings to your hotel constituents, or revenue sharing options to monetize your traffic. Why Should You Integrate RootRez Booking Technology on Your Website? Turn a website visit into valuable commissions. When a guest books through your website you can share the lodging revenue. You are in control of the commission rate and can set it anywhere from 0% to 20%. Built to the look and feel of your website, our software offers guests a seamless booking experience. The content, maps, and popular features are aligned to the unique attributes of your destination and are based on the characteristics your guests are looking for. Founded by hoteliers for hoteliers, the process to onboard local properties and vacation homes to our system couldn't be simpler. Suppliers can easily maintain their content, photos, and policies, as well as manage their reservations and the guest information all within our Central Reservation System. Our technology allows you to seamlessly integrate a PCI complaint booking engine into your website. We offer a variety of connectivity options that allow hotels to distribute their inventory through their already in-use inventory management softwares, including TravelClick, ISI Link, Inntopia, DerbySoft, Sabre/GDS, Expedia, and more. Guests want to book lodging close to your destination. Put the power in their hands to do it through your site. With our platform, they can explore hotels via location-specific filters, get in-depth information on each hotel, and explore the area on specially designed maps with custom pins. Create one-of-a-kind promotions, discounts, and gift offers to give guests an added benefit when they book with you. Plus, learn how to market lodging from consultants with years of experience in the travel industry.